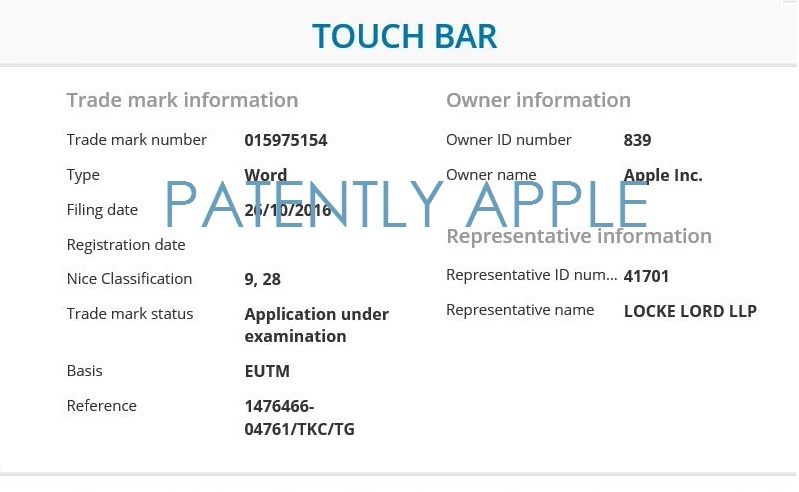 Since the filing was made with International Classes 9 and 28, there are too many categories and items listed to pinpoint what ‘Touch Bar’ could represent. 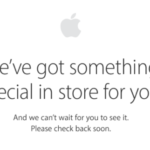 One week ago, another Apple trademark filing for “Magic Toolbar” was discovered in Canada, Indonesia and Malaysia. We know from Apple’s leak of the new MacBook Pro in macOS 10.12.1, there is indeed an OLED touch panel above the number row, replacing traditional function keys.